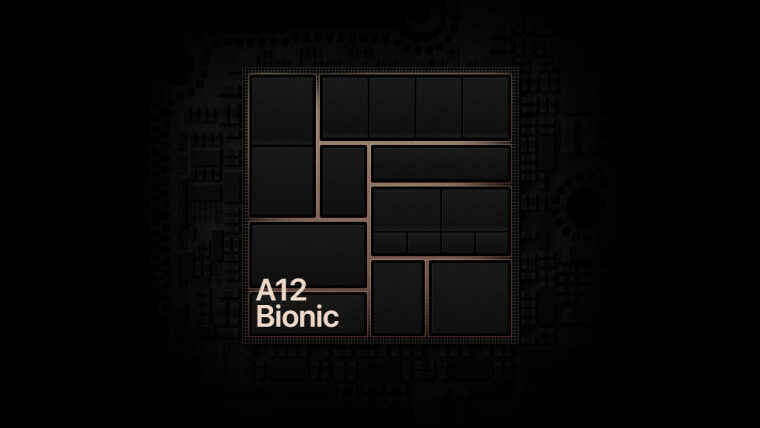 With the massive performance gains exhibited by the A12 Bionic chip by Apple, many have begun comparing its performance to desktop-grade hardware. AnandTech's benchmarks even found it to come pretty close to some processors from Intel. 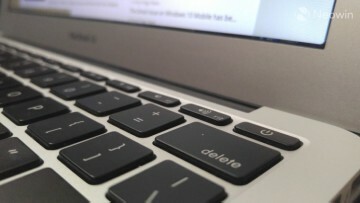 Rumours about Apple's - and the PC industry at large - timeline for moving to ARM-based processors for its notebook lineup have been going around for years now, and the venerable Apple analyst Ming-Chi Kuo has now put a date on when we might see a MacBook powered by an A-series processor. According to Kuo, Apple is looking at 2020-2021 as the year in which it would officiate the switch away from Intel processors that it has reportedly been mulling over for years. 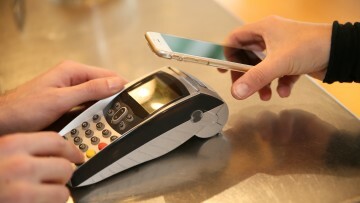 The company has already started using some custom silicon in its notebook lines courtesy of the T2 security chips, and has been setting up to expand its footprint in the semiconductor industry for a while now. ARM's own estimates also suggest it could potentially leapfrog Intel's wares in a few years, which would fit in well with Kuo's predictions for Apple's migration of its products, too. Beyond this, Kuo predicts the company will also use its in-house chips for its ambitious self-driving car project. The kind of autonomous experience Apple is aiming for may require 3nm or 5nm A-series processors, and Kuo predicts these will be ready by 2023. All of this is expected to increase Apple's reliance on TSMC as its silicon manufacturing partner, according to Kuo. 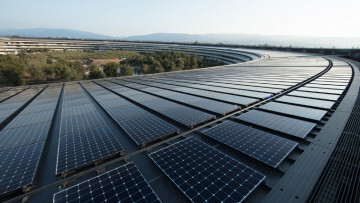 He estimates the foundry will have better than expected profits in the first quarter of 2019, owing to strong demand for the iPhone XR.